The best way to get to the 3Arena is by public transport, situated in the heart of Dublin’s docklands in an area well served by public transport – Tram, Bus, Rail and Dart services all leave you close to the venue. 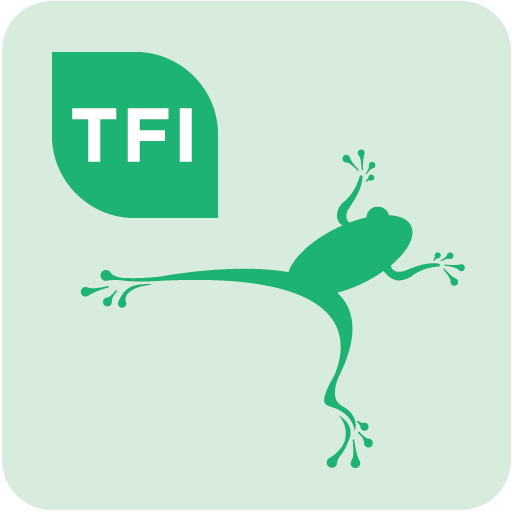 Use our Journey Planner online or download the TFI Journey Planner App to plan your travel to the 3Arena. Routes 33b, 33x, 41x, 142 and 151 stop directly outside the 3Arena. Routes 1, 15a, 15b, 47, 56a and 77a serve Ringsend Road, just across the East Link Bridge from the 3Arena. Ringsend Road is roughly a 15 minute walk to the 3Arena. The terminus for Route 151 is Bargy Road which is a 15 minute walk from 3Arena. For information on Bus Éireann services visit the website www.buseireann.ie. For information on these services contact the operator directly. The LUAS RED LINE brings you to the 3Arena, for more information visit www.luas.ie. Irish Rail provide great links to Dublin city from all over the country. To plan your journey see www.irishrail.ie for timetables and routes. You can get a taxi to the 3Arena, price will depend on distance you are travelling. From Dublin City to the 3Arena is generally a 5 minute trip (traffic dependent). If you are travelling by car you can book a regular or disabled car park space in the Point Village car park (€13), which is immediately beside 3Arena. Book your parking through www.ticketmaster.ie. (tickets must be pre-booked to use this car park). Use our cycle planner to plan your route to the 3Arena Dublin – cycle planner. The Just Eat Dublin Bikes Share scheme have stations close to the 3Arena, visit their website to find out all the details www.dublinbikes.ie. For walking details visit our online Journey Planner and filter ‘Trip Options’ to Walking.